The Kobe Fashion Mart emphasises supportive activities and programs for start-up companies and entrepreneurs and also activities to promote the fashion industry in Kobe. We provide various support for a wide range of businesses including people aiming to start business and companies planning to try initial public offerings（IPO）, such as free business consultations and seminars by experts and office space rentals at reasonable prices, etc. Renting shared offices for reasonable rates to new entrepreneurs. 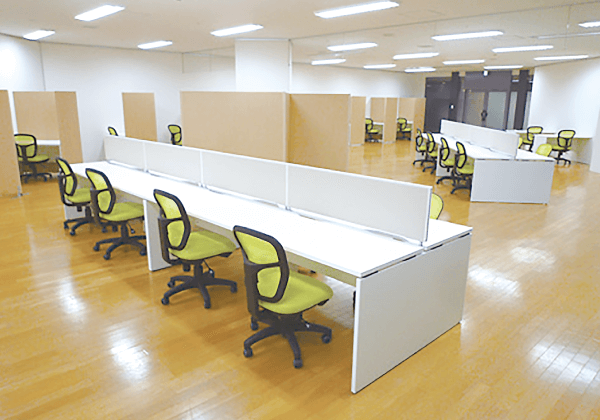 The Co-working Spaces (start from 5,000 yen per month [Excluding tax] ) , Small Offices (15,000 yen per month [Excluding tax] ). *3.3sqm is equal to 2 tatami mat sizes and is known as a ‘Tsubo” in Japanese and is the common measuring standard for floor area.. The Kobe Fashion Mart conducts promotional and vitalizational activities for the fashion industry in Kobe, the fashion city, such as running a business matching site, supporting exhibition sales route development and issuing a fashion information magazine, etc. 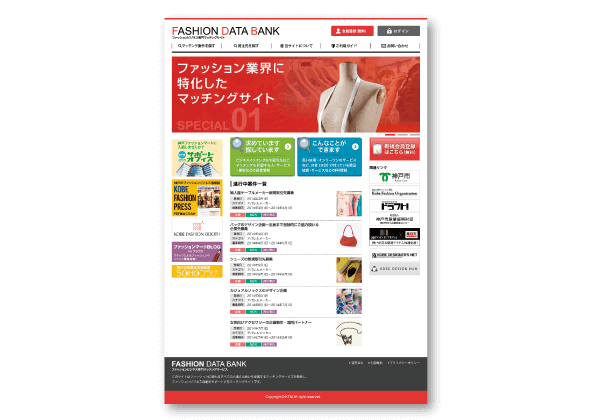 Running a fashion business matching website, the FASHION DATA BANK where people can register and use for free. Providing participation subsidy grants and collaboration exhibitions, such as the Fashion World Tokyo, IFF and rooms, etc. 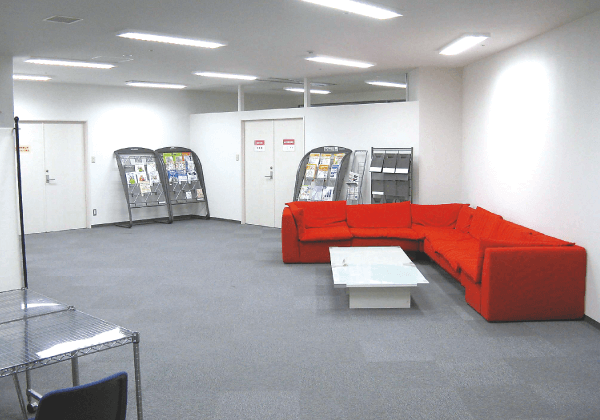 Providing participation subsidy grants for Rakuten Ichiba.